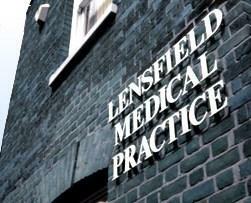 Lensfield Practice celebrated its 80th anniversary in 2011. Situated in the heart of Cambridge serving over 12,000 patients, the practice draws from most wards of the city. The 'panel' practice (forerunner of NHS) was established by Dr Margaret Reed at 42 Lensfield Road in 1931, and we moved to No. 48 in 1983. The practice is accommodated in a sympathetically modernised large Edwardian semi detached house, close to the Fitzwilliam Museum and within half a mile of the market square. 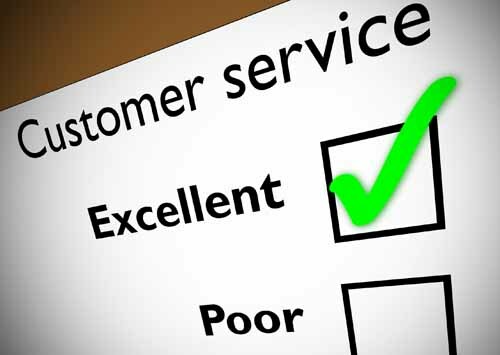 Traditional values of patient centered medicine and providing continuity of care are the core values of the practice, values sometimes threatened in the ever shifting sands of primary care reform. We see modernisation and evidenced based medicine as entirely compatible with the traditional values cited, and strive to provide medical care that is sensitive to the patients individual needs, beliefs and circumstances. The practice comprises six partners and two clinical assistants. There are four practice nurses clinics supported by our healthcare assistant. Besides the reception and administrative team we are fortunate to have a midwife, health vistor and affiliated district nurses. The practice is approved for GP registrar training and undergraduate training.